Here is very thick but well-featured wig with beautiful front hai. 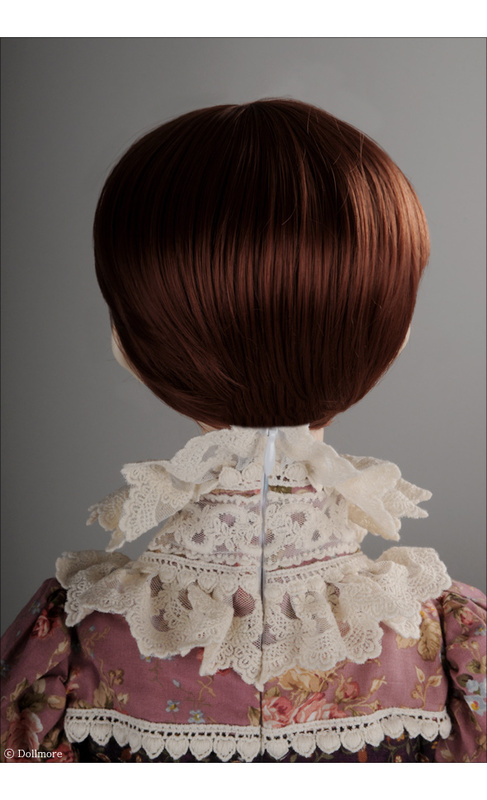 It will add different image to your doll based on the head shape. See the photo in this listing wig. 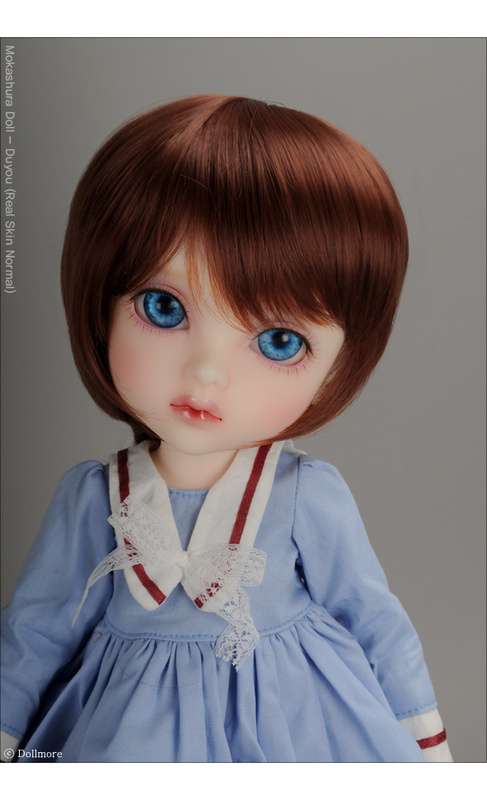 * Notice: It fits well to Lusion doll dahlia and mokashura doll duyou.